Hello! 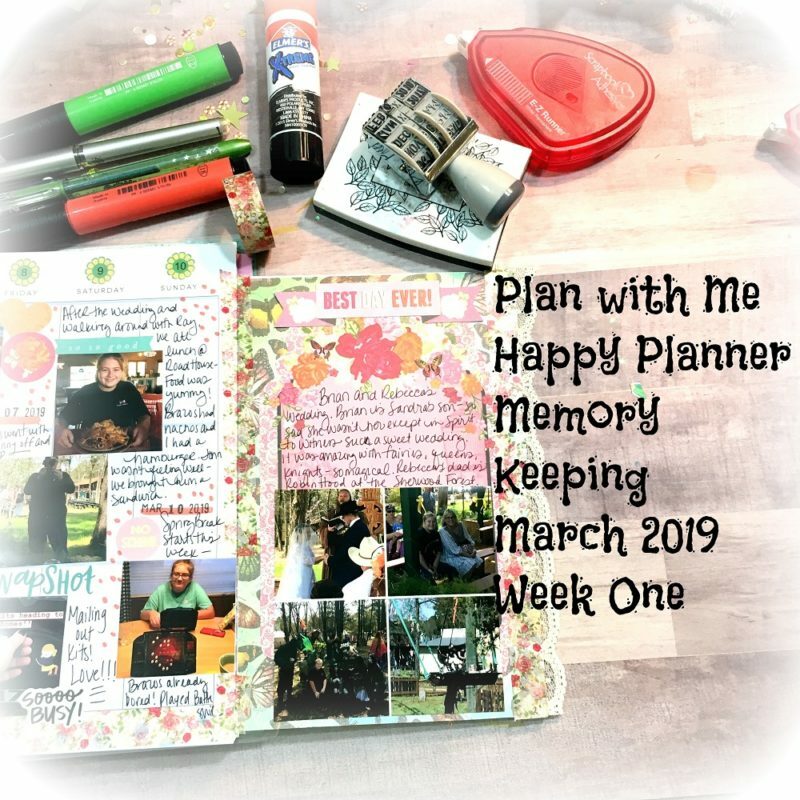 I have had LOTS of question on what and how I choose photos and what to document from week to week in my “Life at a Glance” Happy Planner. I thought the easiest way to show my process is to document a whole month. Some weeks are filled with activities and others not so much. So here is week one of March! 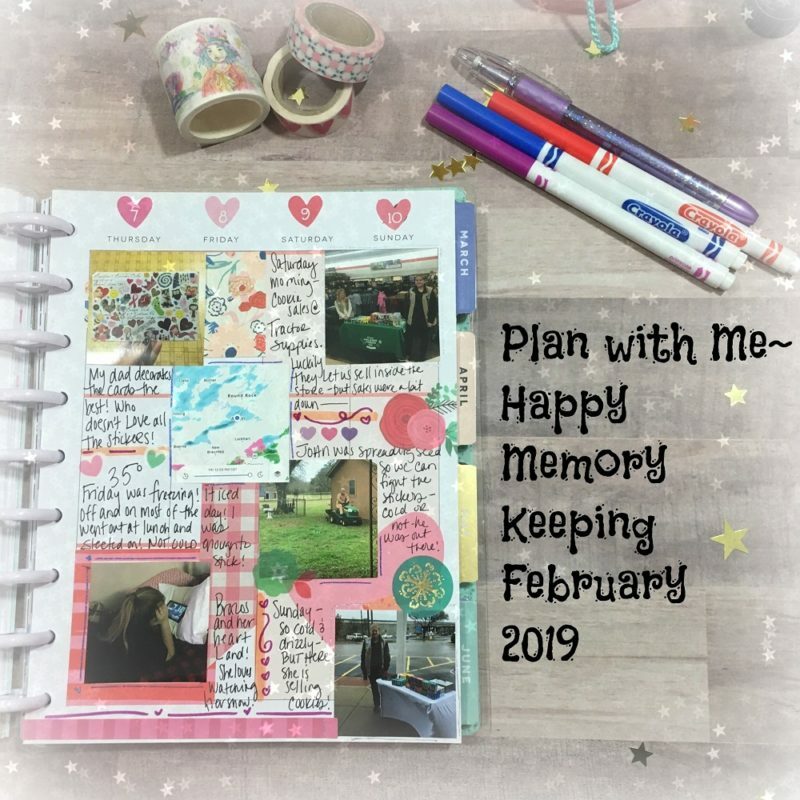 Happy Memory Keeping! Hello! 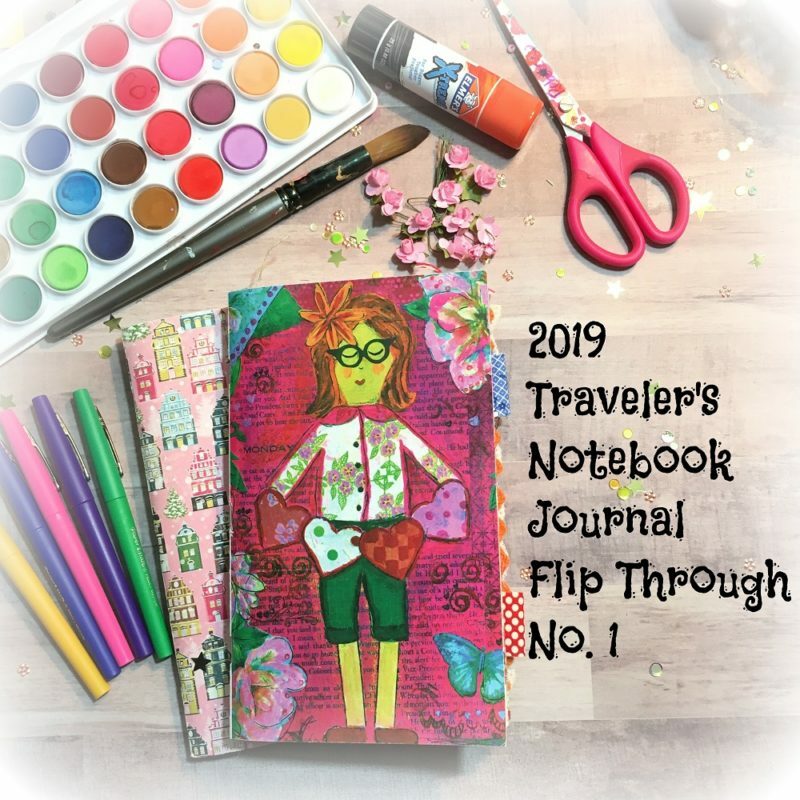 As part of my goal for 2019, I wanted to start journaling again every single day. I use to be so diligent about keeping up with my journal but life gets busy and then several days go by, then weeks and before you know it months. I wanted to fill these journals with stories while adding pictures and ephemera. 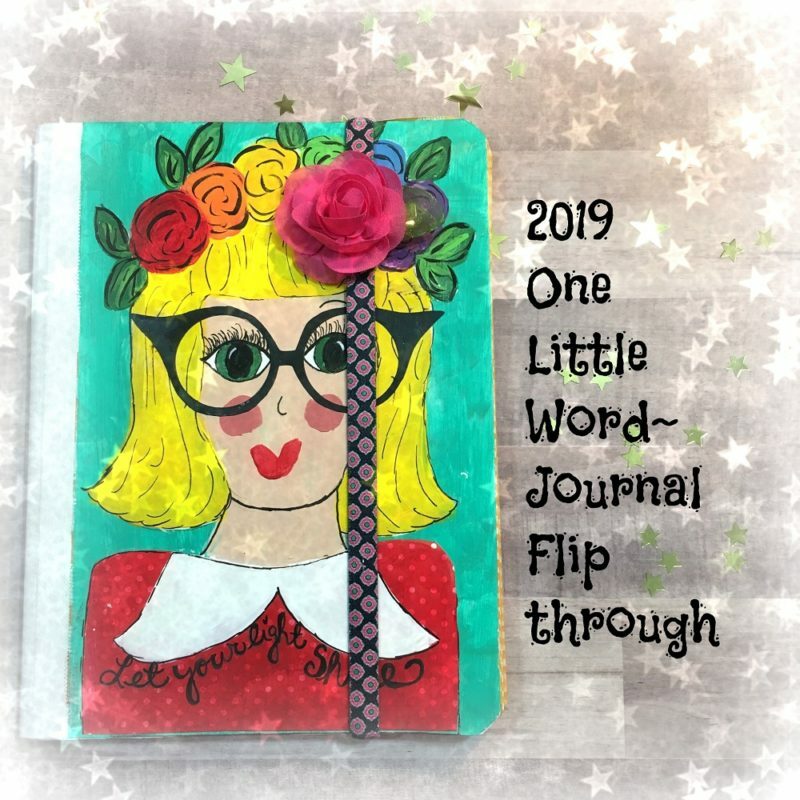 Here is a flip through of my first completed journal. I can’t express how excited I am and glad I have made this commitment.